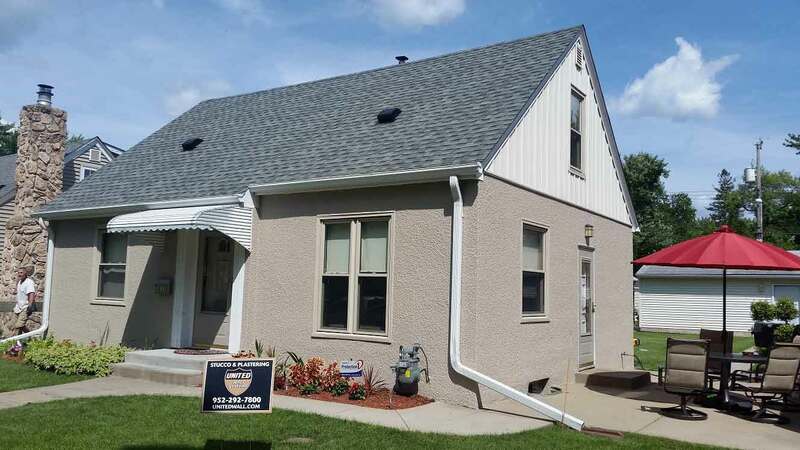 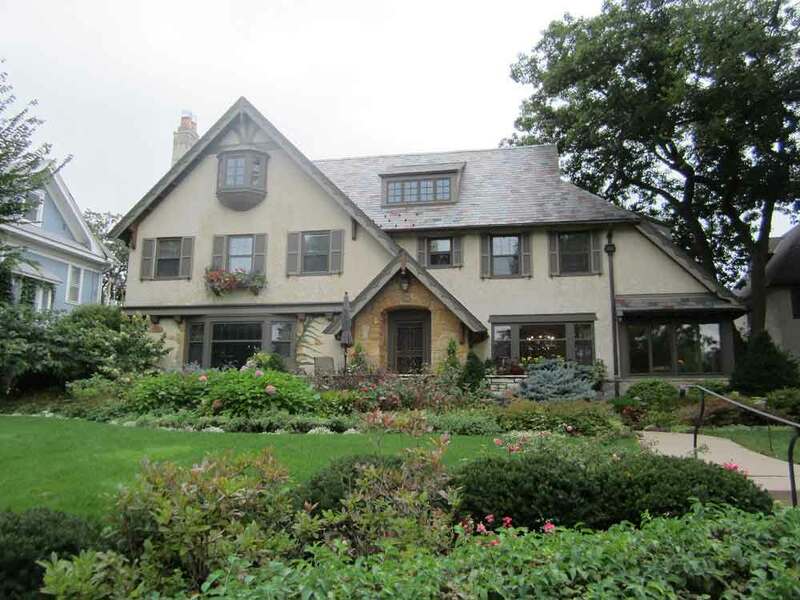 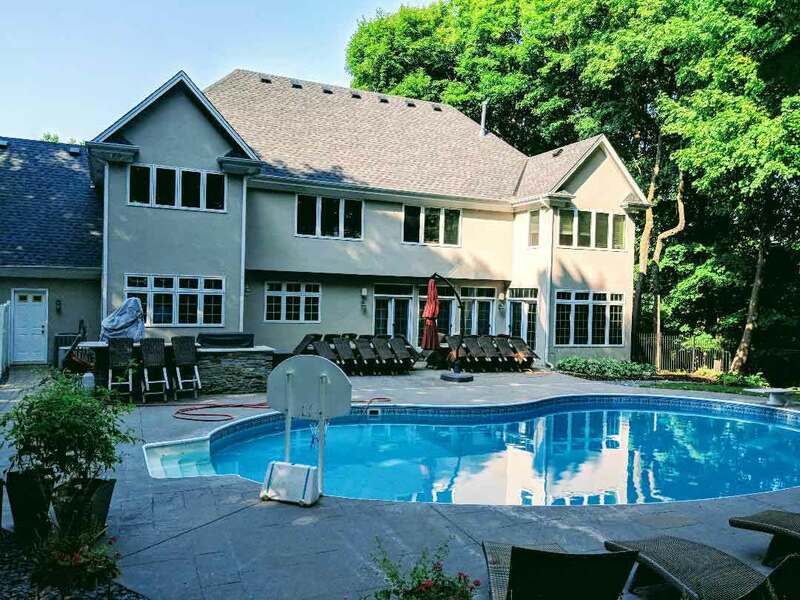 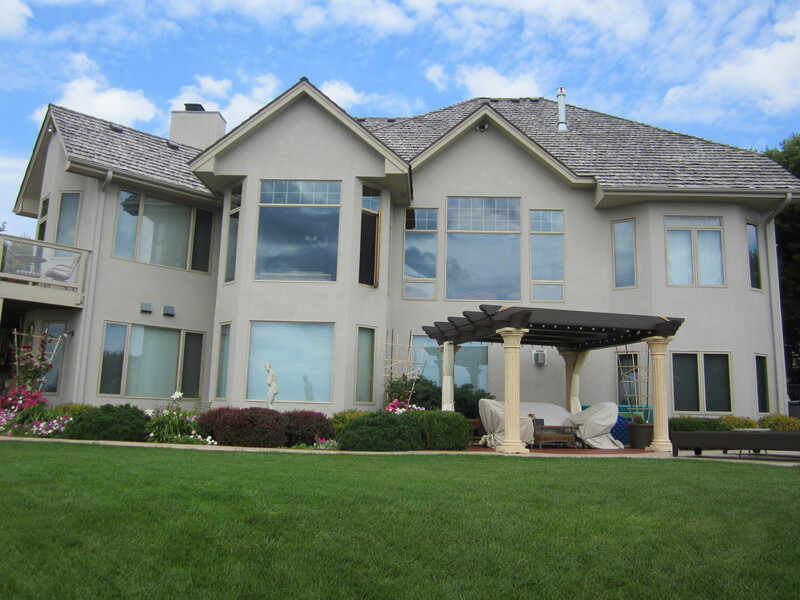 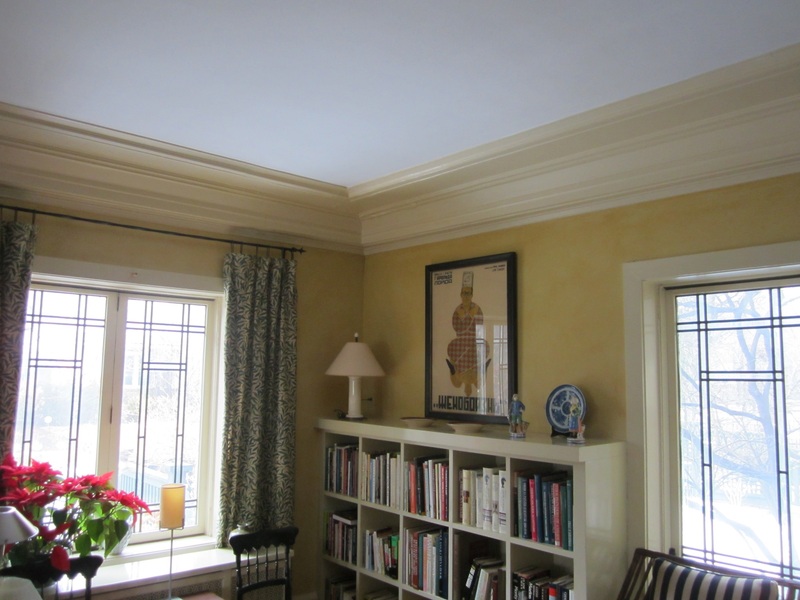 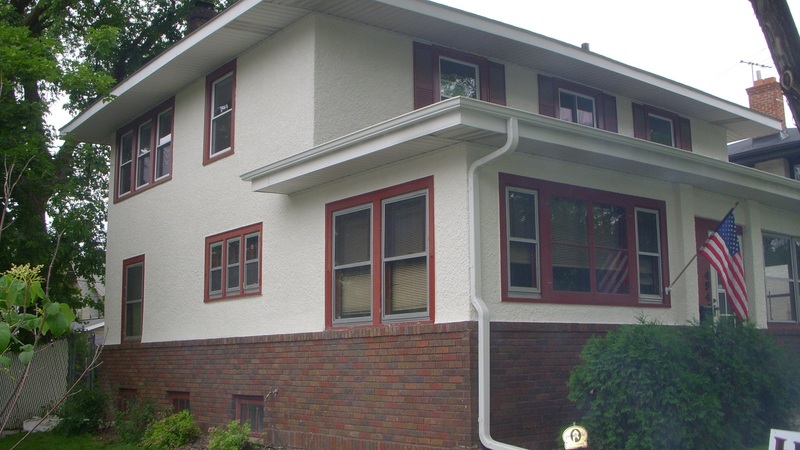 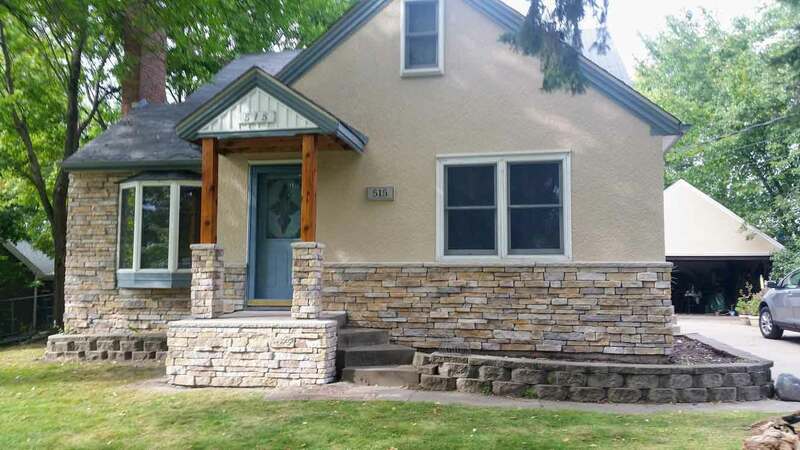 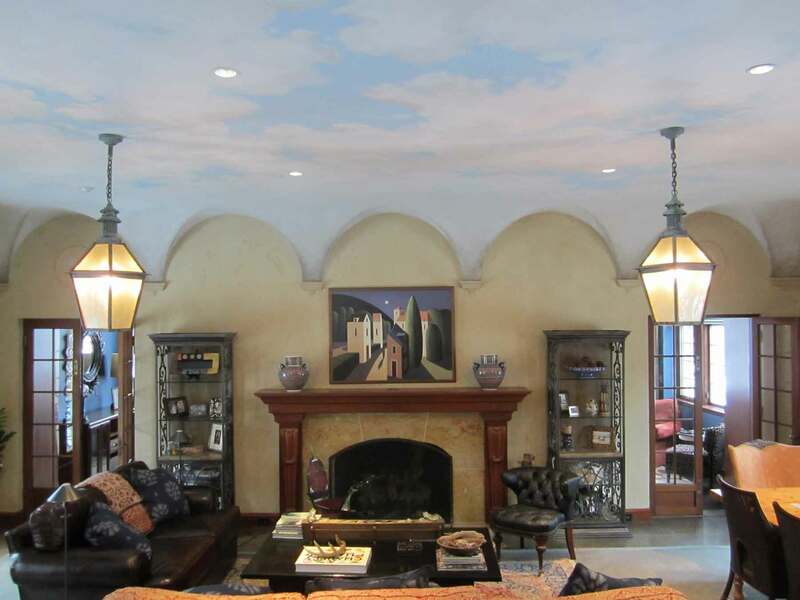 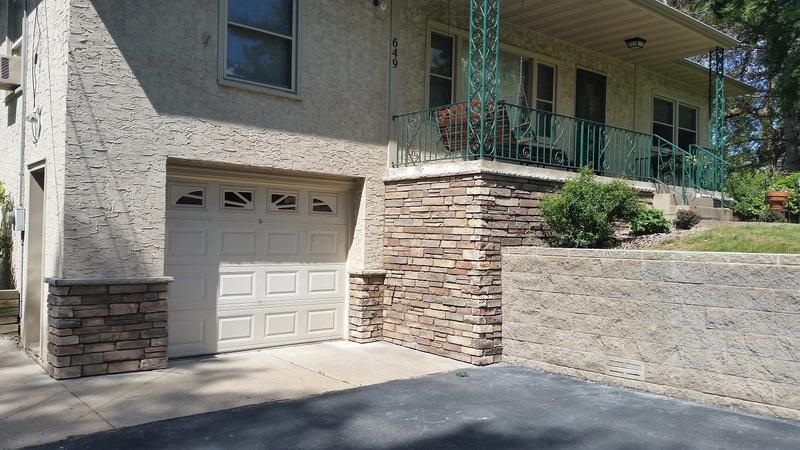 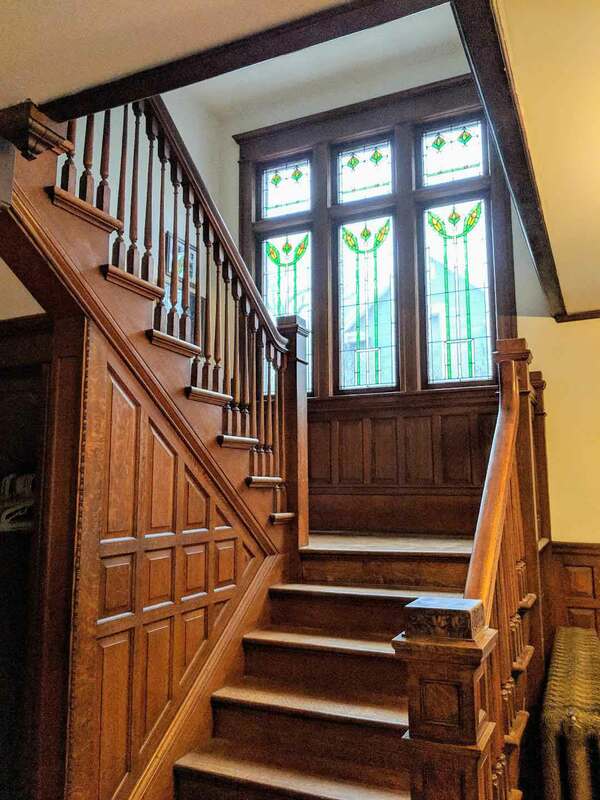 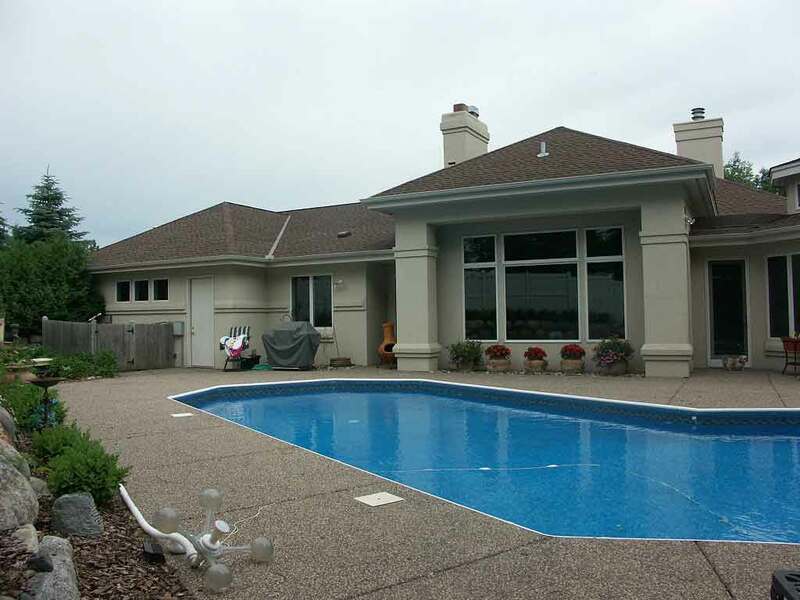 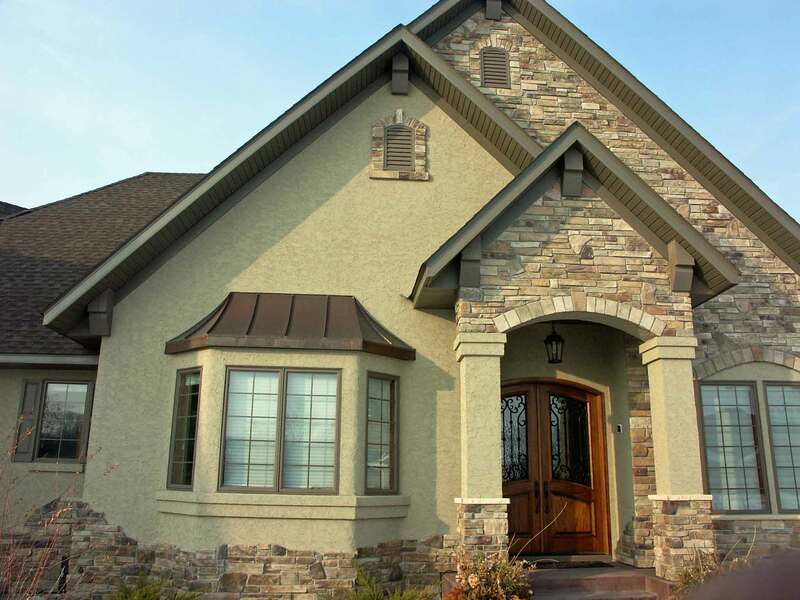 United Wall Systems has over 40 years of documented excellence servicing the greater Twin Cities area servicing both residential and commercial clients in Stucco, Drywall, Plaster and Stone Veneer craftsmanship. 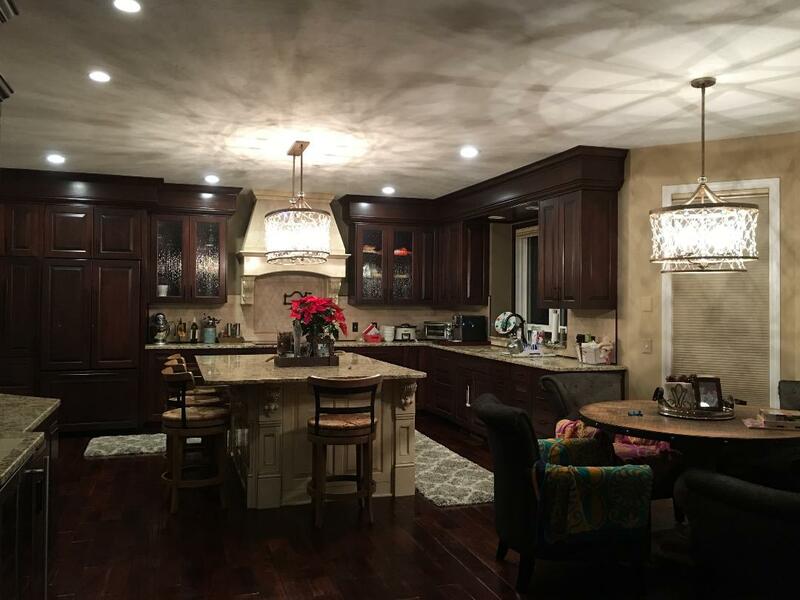 We utilize a talented crew of skilled professionals who take pride in delivering quality work that is completed both on—time and on-budget. 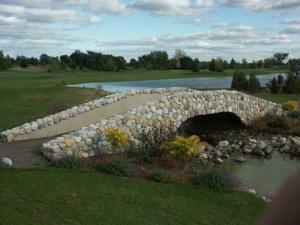 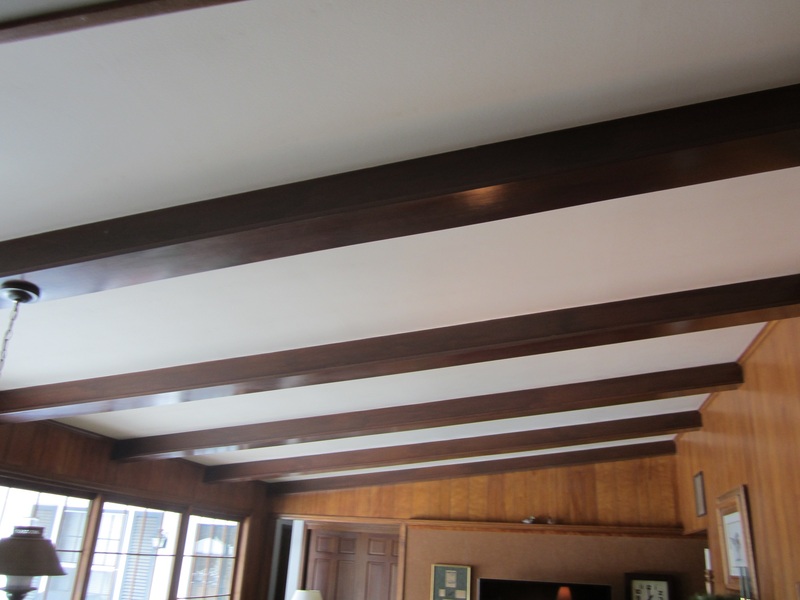 Give us a call for a free consultation on your next project and see just how affordable quality can be. 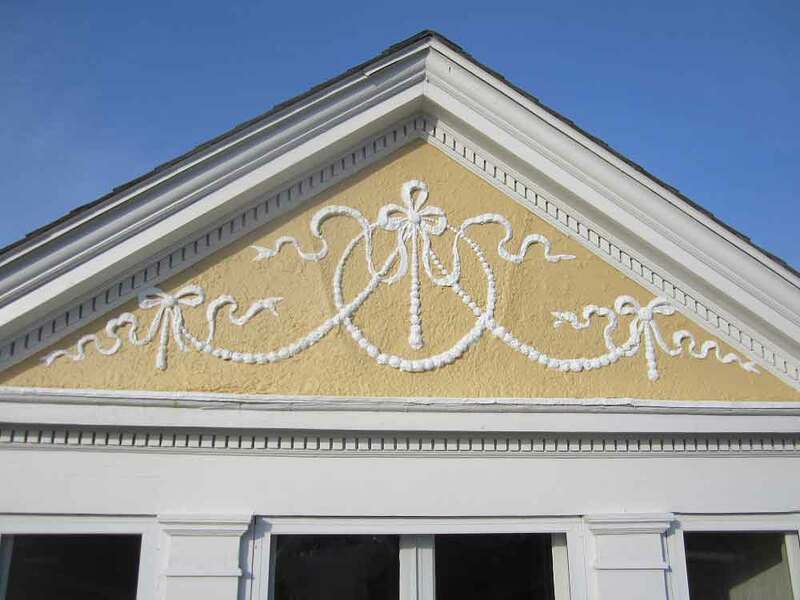 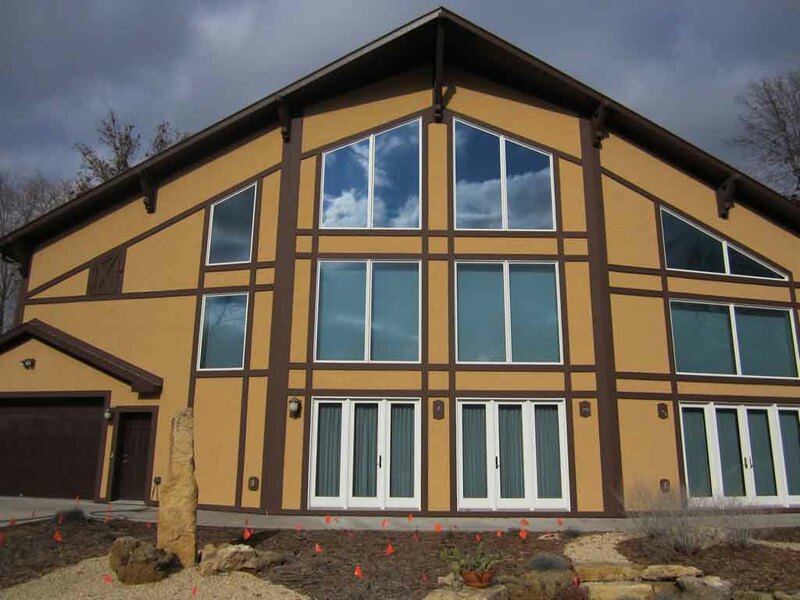 United Wall Systems has been offering quality stucco craftsmanship for over 40 years with an impeccable record of success and the online reviews to backup our words. 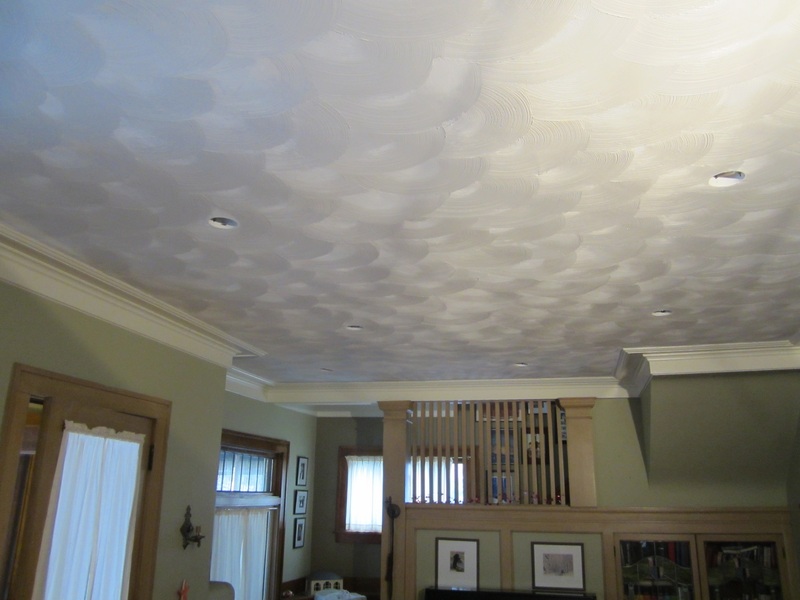 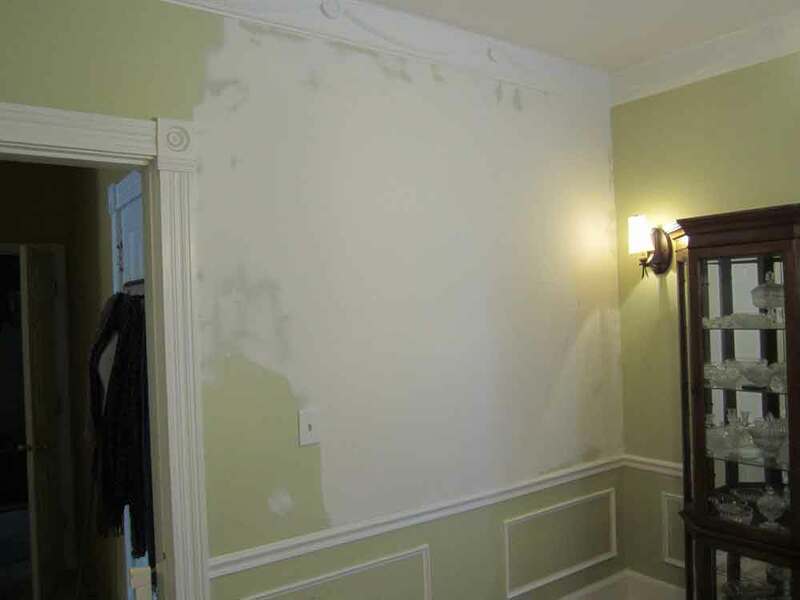 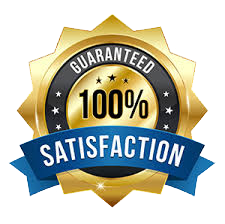 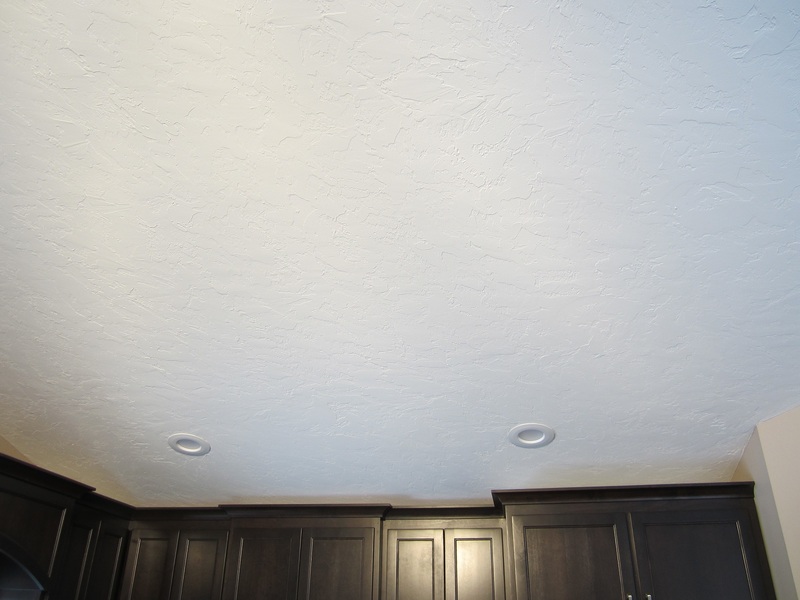 United Wall Systems has been offering quality drywall & plaster repairs for over 40 years with an impeccable record of success and the online reviews to backup our words. 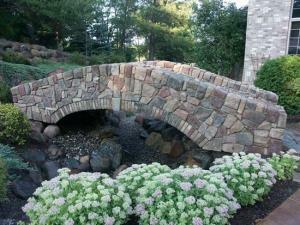 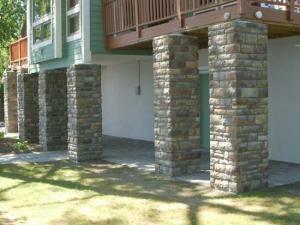 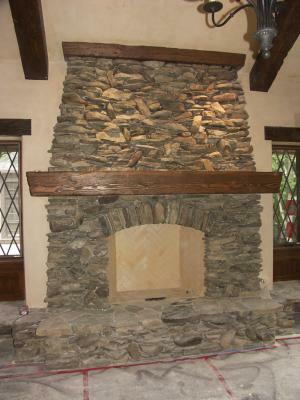 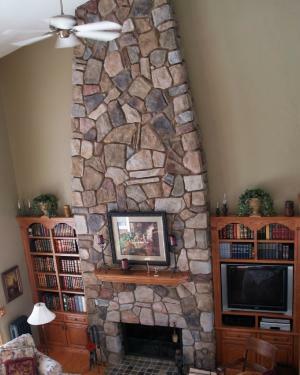 United Wall Systems has been offering quality stone veneer craftsmanship for over 40 years with an impeccable record of success and the online reviews to backup our words.